Leslie Conron Carola, co-author of "Ireland: A Luminous Beauty," will discuss Ireland's landscapes Monday at the Fairfield Public Library. 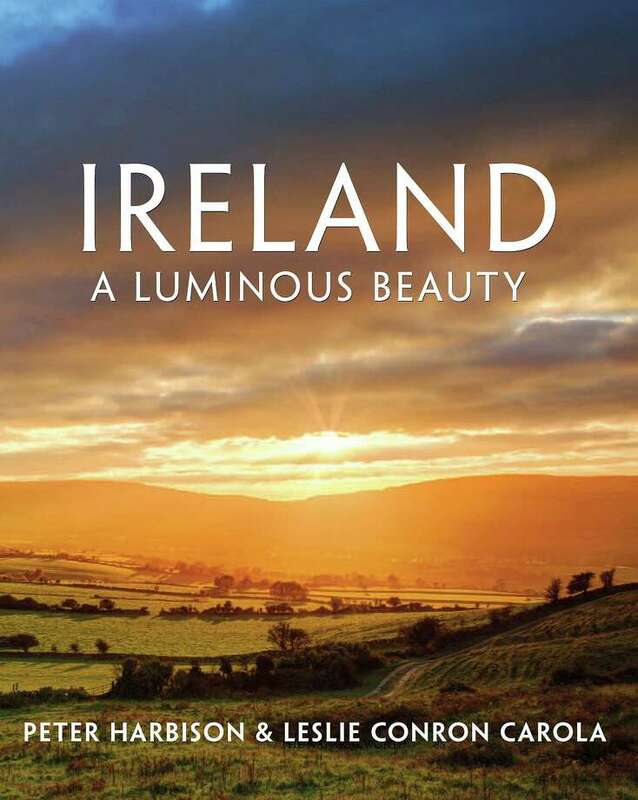 Irish scenery will be showcased Monday, the day before St. Patrick's Day, when the Fairfield Public Library hosts the author of "Ireland: A Luminous Beauty." Leslie Conron Carola will discuss the book she co-authored with Peter Harbison at 7 p.m. in the Rotary Room of the library, corner of Old Post and Post roads. The book, according to library publicity for the event, is "a beautiful compilation of photographs and text, presenting a cohesive narrative of image and word. Island light is magical and none more so than Ireland's." Advance registration is required for the free program because of limited space. For more information and to register for this event, call 203-256-3160 or visit www.fairfieldpubliclibrary.org.